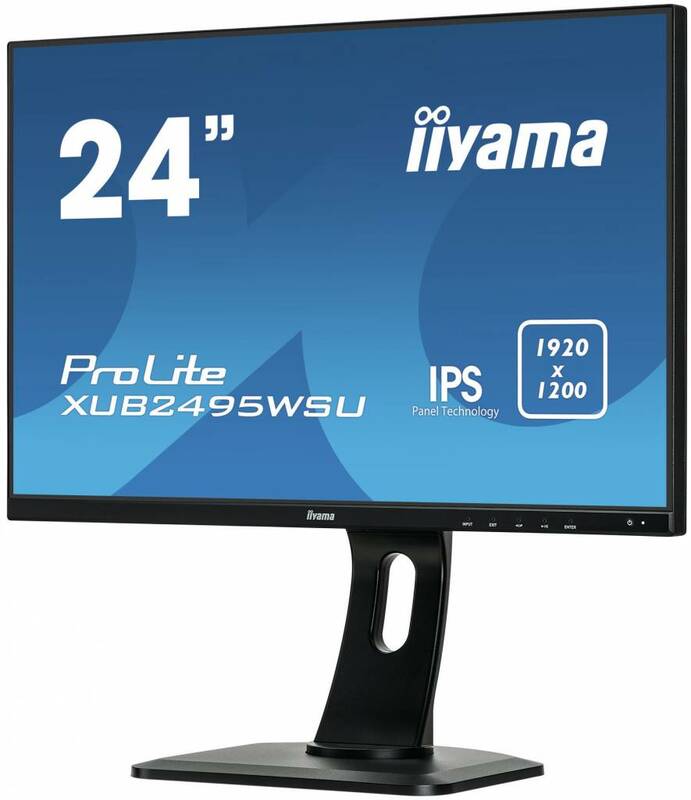 Providing excellent performance for graphics applications and CAD, and ideal for Universities, Corporate and Financial Markets. 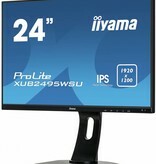 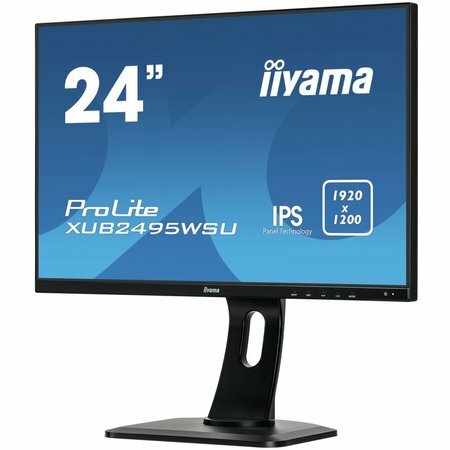 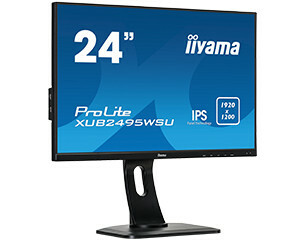 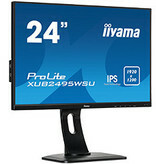 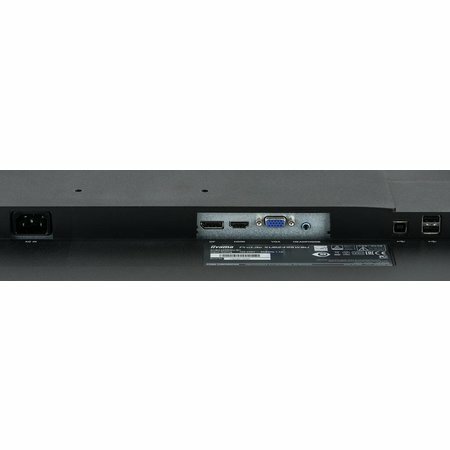 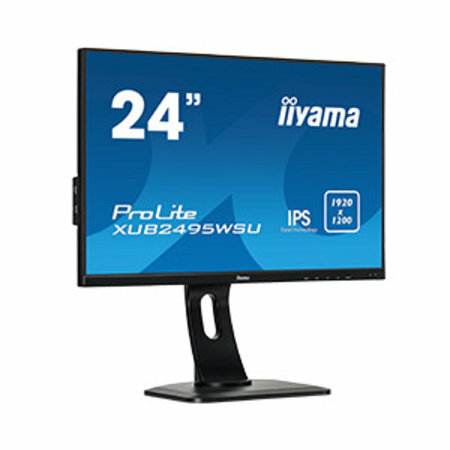 The ProLite XUB2495WSU features an IPS Technology LED panel offering accurate and consistent colour reproduction with wide viewing angles. 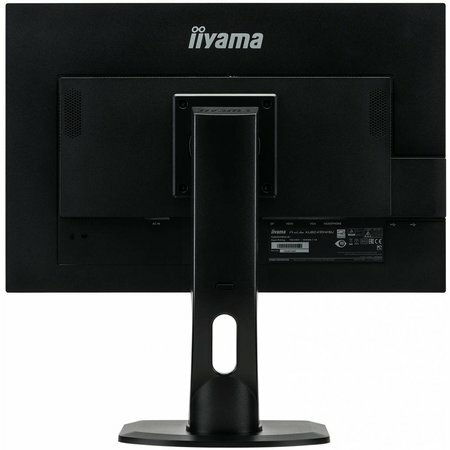 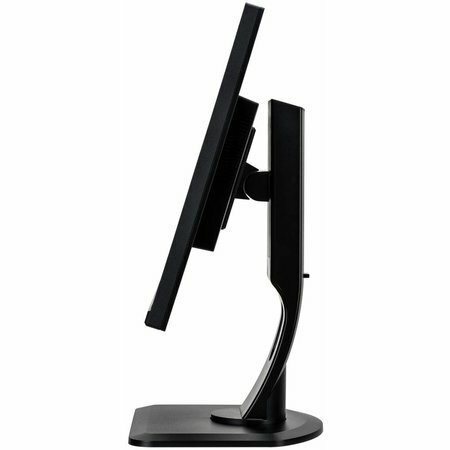 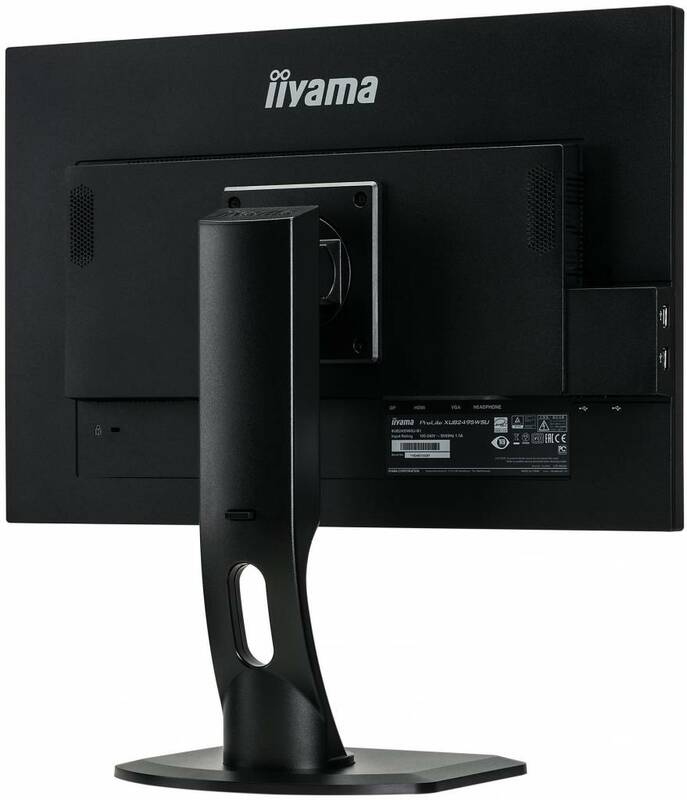 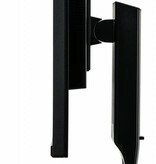 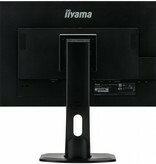 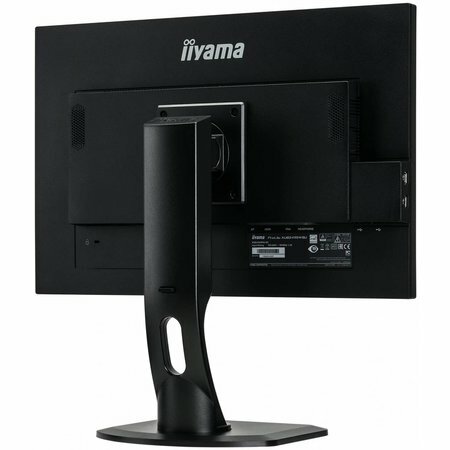 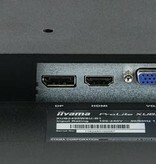 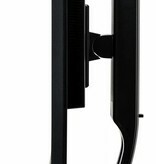 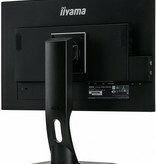 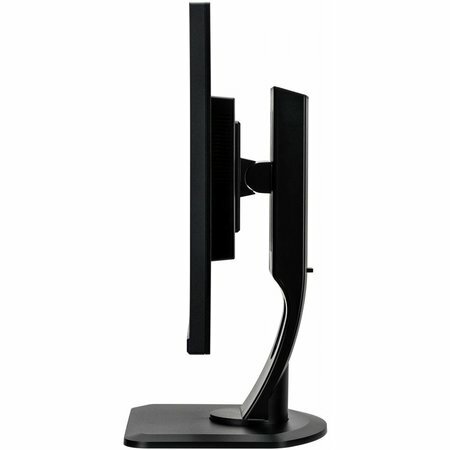 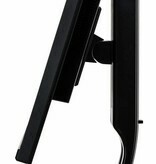 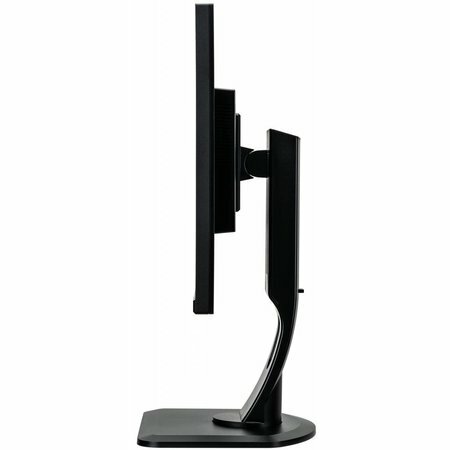 The 1920 x 1200 native screen resolution and a height adjustable stand with portrait mode functionality guarantee great comfort of use.